There are numerous Microsoft Windows 10 features that improve everything from IT's management processes to endpoint security. With end-of-life dates looming for previous Windows OSes, particularly Windows 7, IT professionals should get to know the most important Windows 10 features and how they can improve the Windows 10 desktop experience. With a focus on security, usability and mobility, Windows 10 makes the jobs of users and IT pros easier. Some of these Microsoft Windows 10 features work automatically, while certain key features require administrative action. IT must understand the benefits of these features and how to provide the optimal Windows 10 desktop experience. 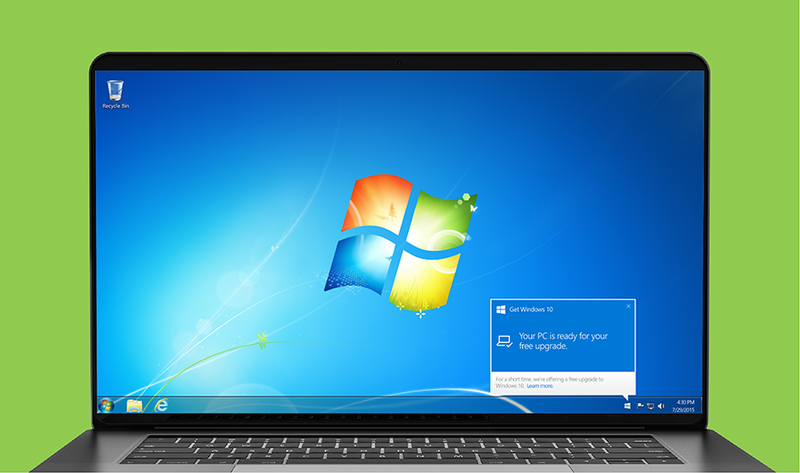 Which Windows 10 features are you most interested in?